Here's A Really Easy Way To Install Scripts On Your Websites - Even If You're A Complete Beginner! 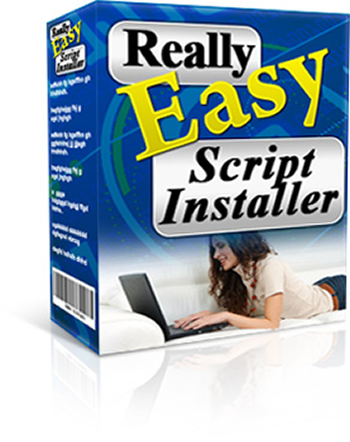 As you probably know, scripts can add powerful features to your websites and offer an easy way to boost your profits. The drawback is that installing scripts requires some technical knowledge, such as the ability to create an SQL database. And this sort of thing can prove very difficult for inexperienced webmasters. This software is only for use on PCs running Microsoft Windows. It requires a web host that uses the popular cPanel control panel (used by most quality web hosts). If you're unsure whether your web host uses cPanel, please ask your web hosting company. Although the software is intended for scripts, you can also use it as an easy way to upload anything else you want.